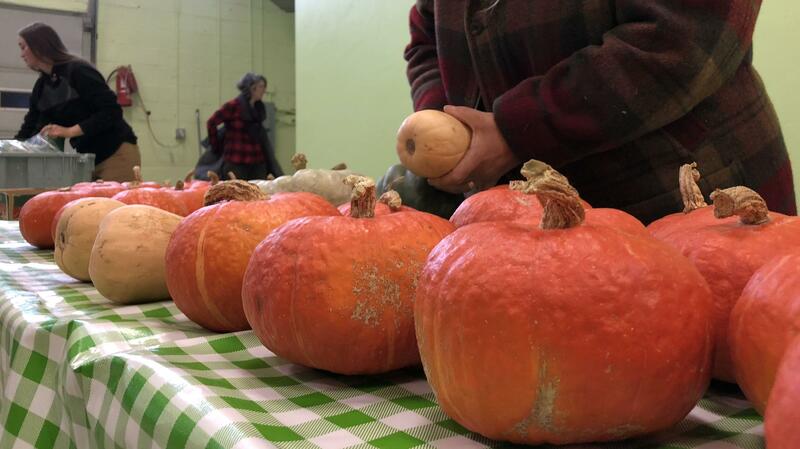 Squash is counted as the co-op prepares for the final week of its fall harvest share program. An ongoing drought in the Four Corners is placing further stress on farmers bringing their local produce to market. Seeking an opportunity to collaborate, some farmers are placing a collective risk in a cooperative working to expand the reach of their products. 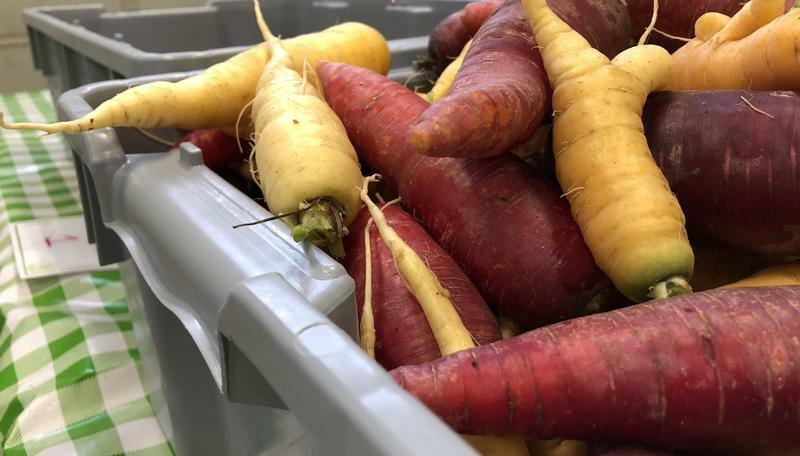 KSJD’s Daniel Rayzel stopped by a warehouse in downtown Cortez to see how the co-op helped Colorado and New Mexico farms through a difficult year. 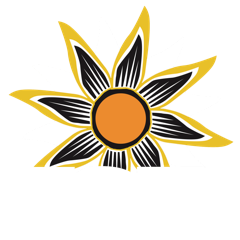 This story is part of Western Slope Resources Reporting, a collaboration between community radio stations KOTO, KBUT, KVNF, KDNK, and KSJD. It provides in-depth coverage of how people and organizations are finding creative and positive ways to overcome natural resource-related challenges in the region.